Sometimes, you just need room to breathe. 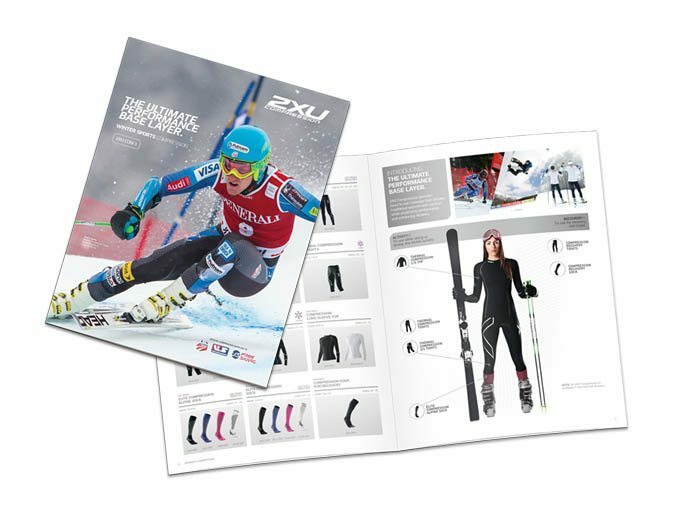 We’ve seen this catalog used for everything from quarterly reports to product showcases that include bold photos, tons of details and even price charts. Fill ‘er up!. Modern has always provided fast, friendly service and the quality of what they deliver is second to none. Our product catalogs are critical for the success of our business and we would not entrust them to anyone but Modern!